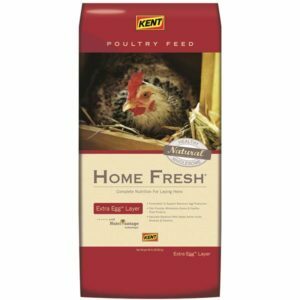 Animal feed for all types of livestock. Sugar beet pulp shreds is a co-product of the sugar beet industry, and they are a valuable feed for all types of livestock. Sugar beet pulp shreds are the fibrous portion of the sugar beet left after the sugars are removed, and is mechanically pressed and dried to reduce the water content to approximately 9%. Sugar Beet pulp is highly digestible, extremely palatable feed in a form that is considerably less dusty than hay. 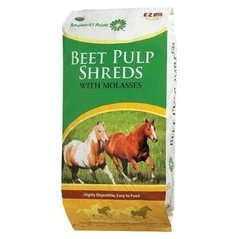 Usage: Sugar beet pulp allows animals to be on full feed and reduces the danger of bloating and digestive upset. 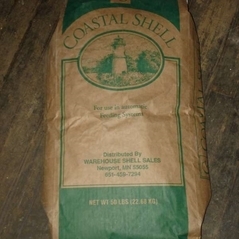 For show animals, sugar beet pulp has a cooling effect and enhances the bloom of the coat for best appearance, and when soaked in water it provides succulence in the ration.Sugar beet pulp provides a variety in feed rations, firms stools for cleaner pen operation and allows for increased feed intake. 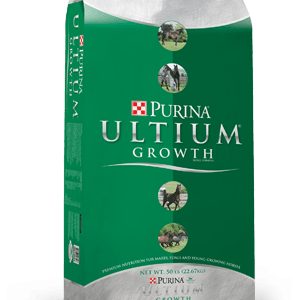 Usage rate: Beet pulp can be included in dairy rations at up to 10 lbs. per head per day depending on other feedstuffs available. In beef rations beet pulp can be fed at 15-20% of the total ration. 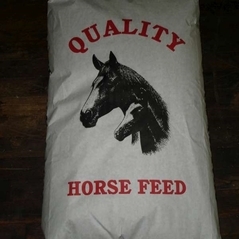 Horses can be fed up to 30% of the ration as beet pulp. With all types of livestock, care must be taken to balance the vitamin and mineral needs, especially phosphorous, as beet pulp is low in this mineral.